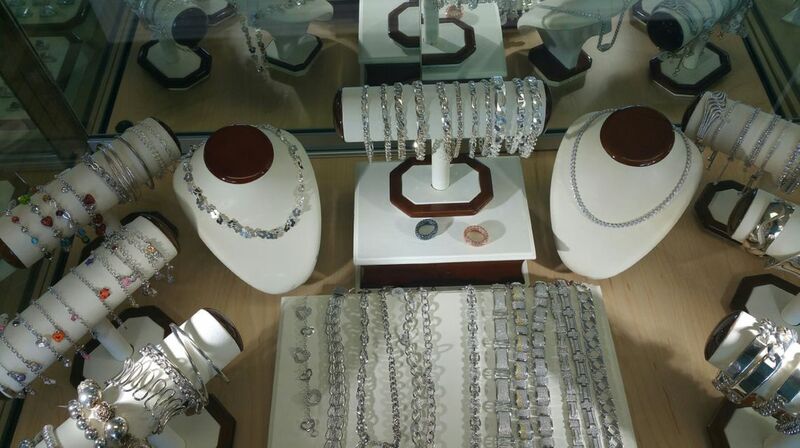 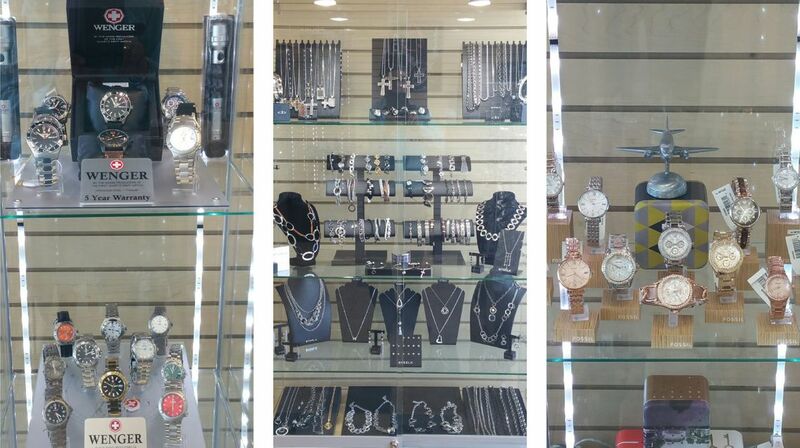 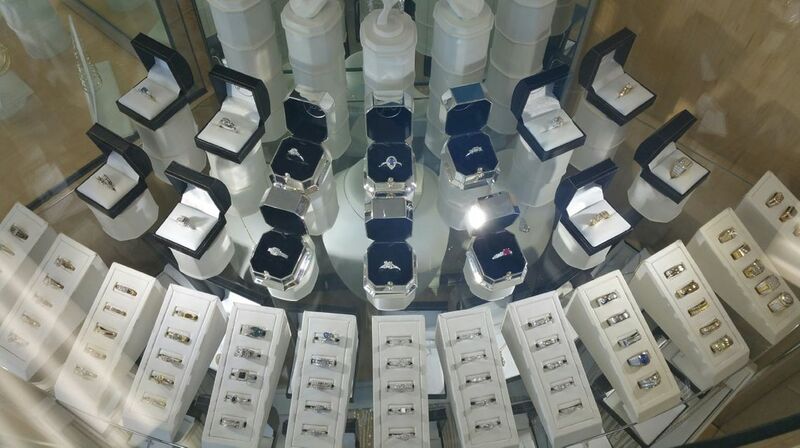 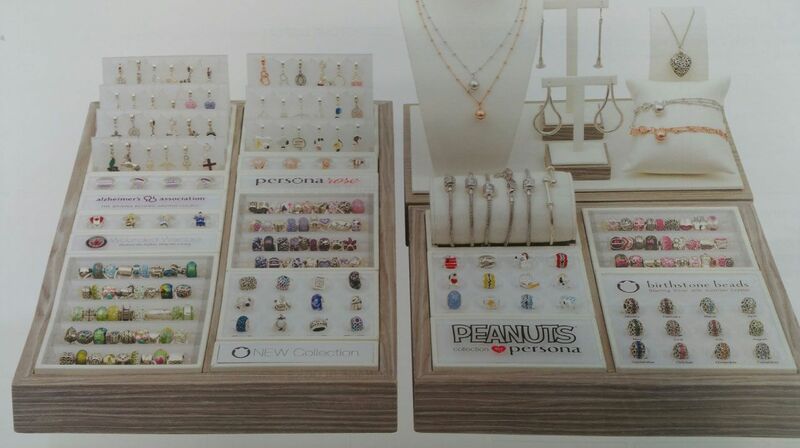 We carry a wide variety of different jewellery options for you to browse when you come in. 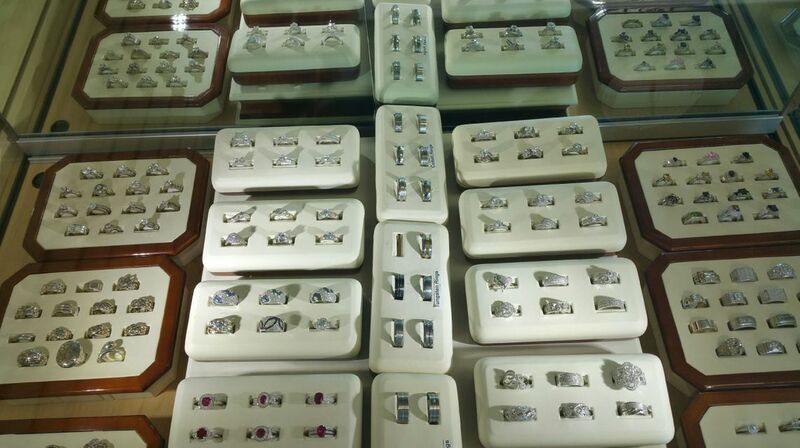 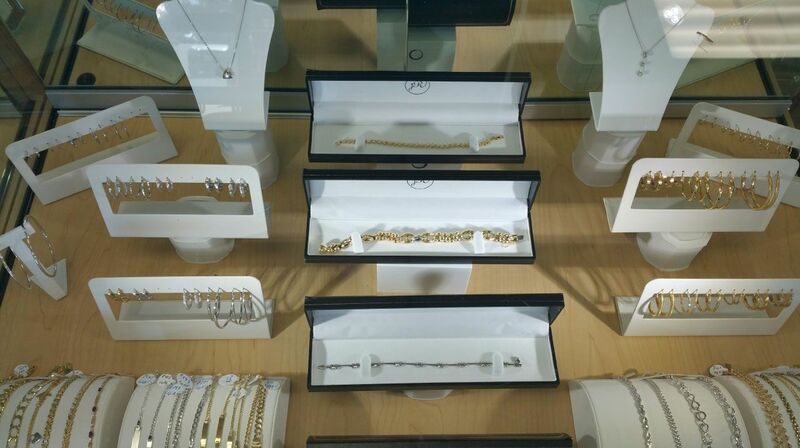 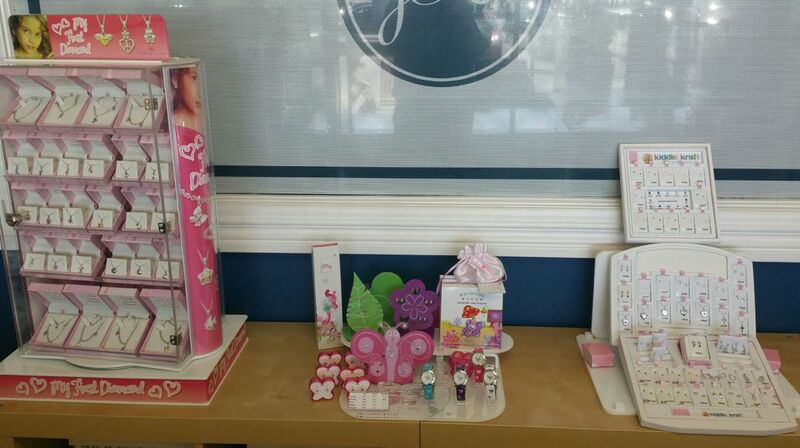 With some of the top brands for rings, watches, necklaces and more, we have something for everyone’s taste. 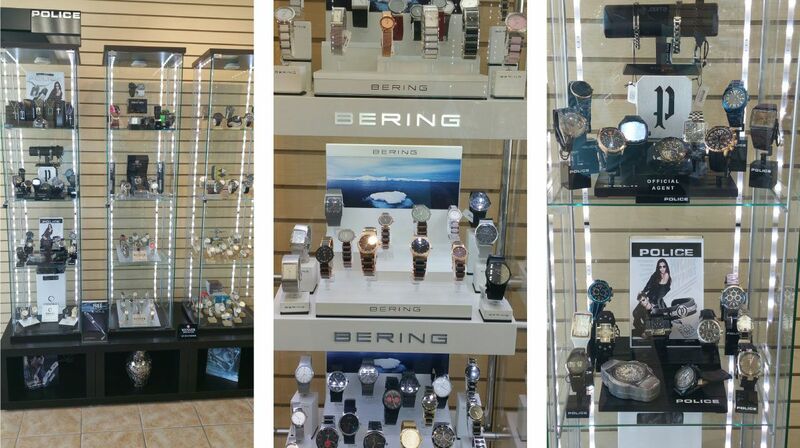 Take a look here at some of our different options and come in to look at our full inventory.